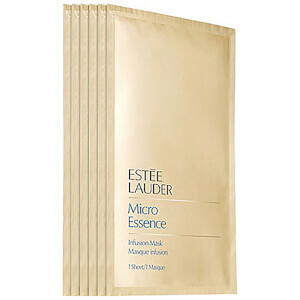 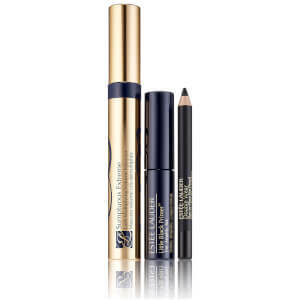 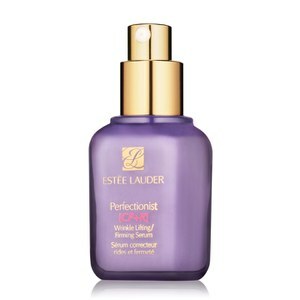 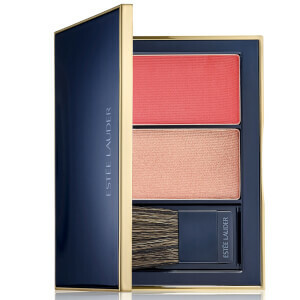 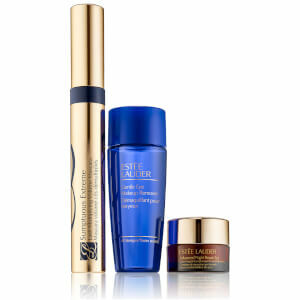 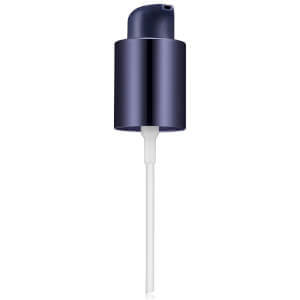 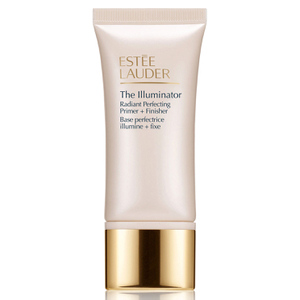 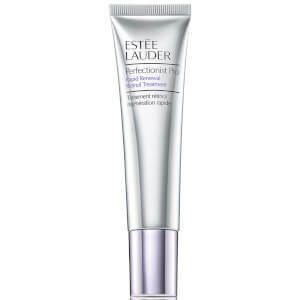 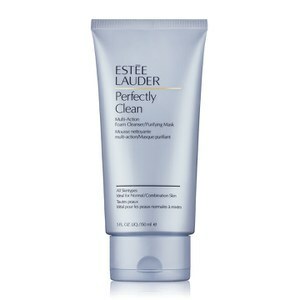 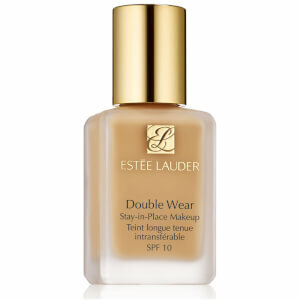 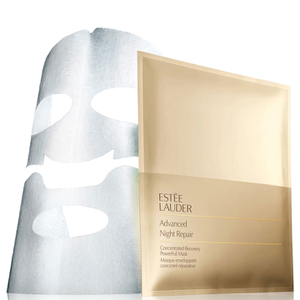 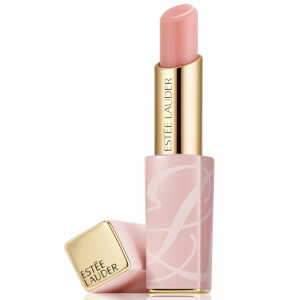 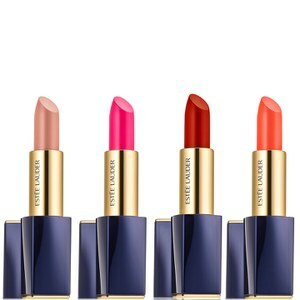 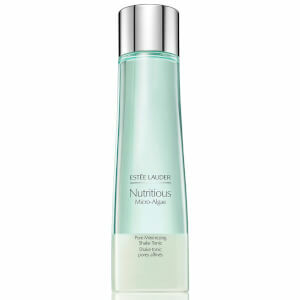 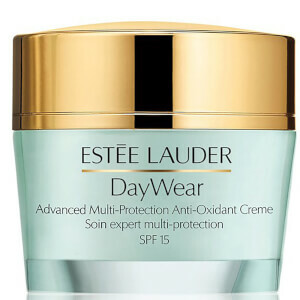 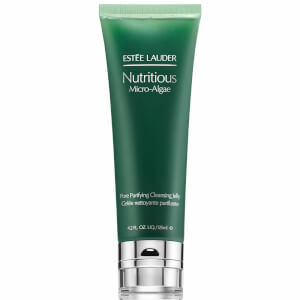 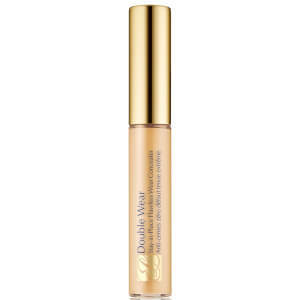 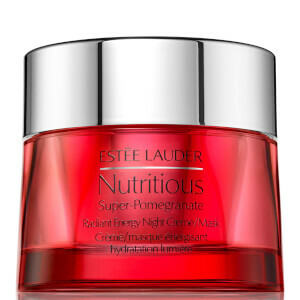 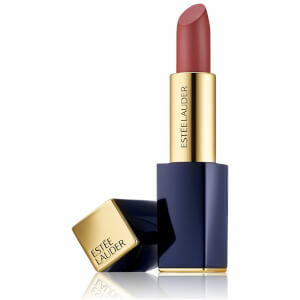 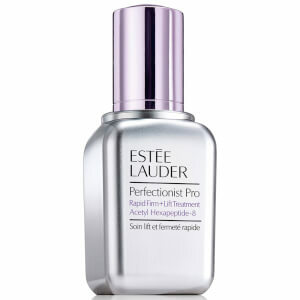 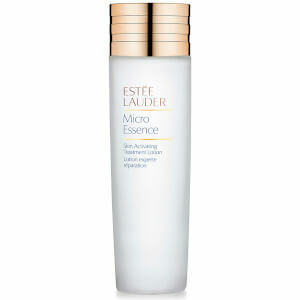 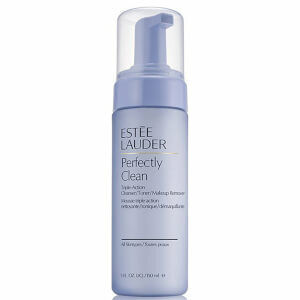 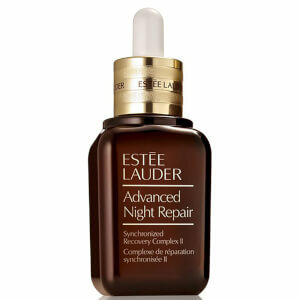 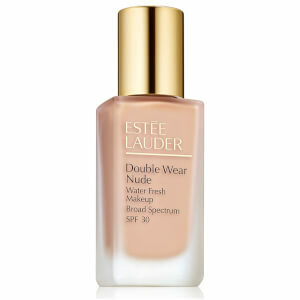 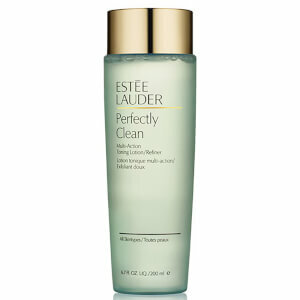 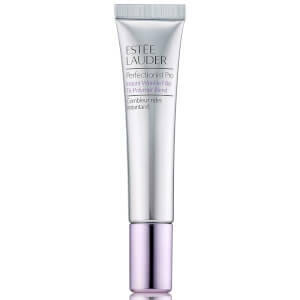 Estée Lauder prides itself on the power to create beauty. 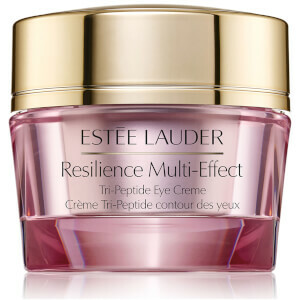 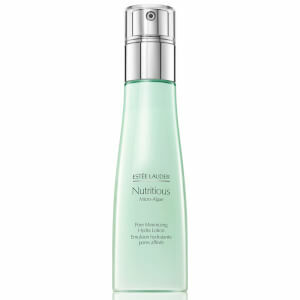 Their innovative, energising and professional skin care collection has gained decades of experience to a world leading brand. 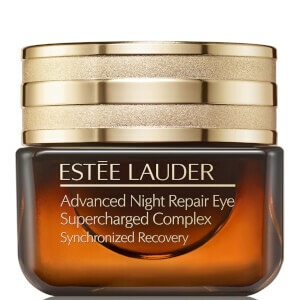 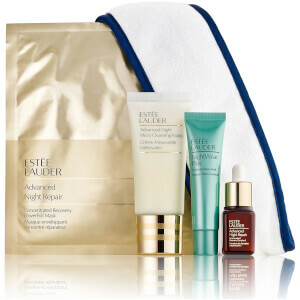 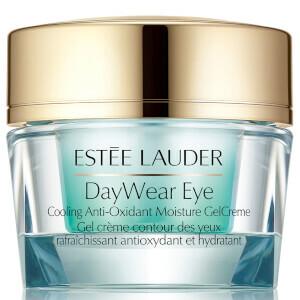 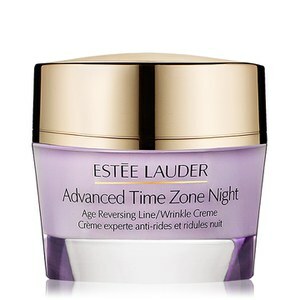 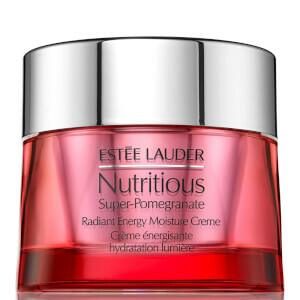 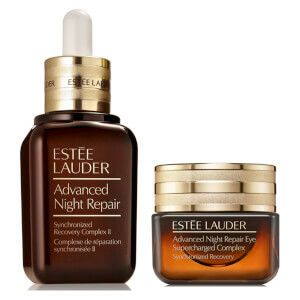 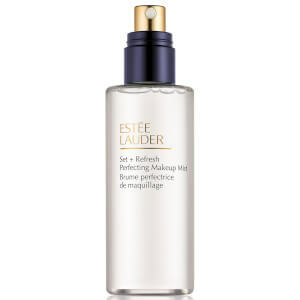 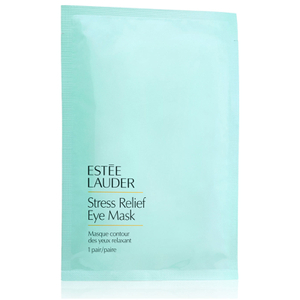 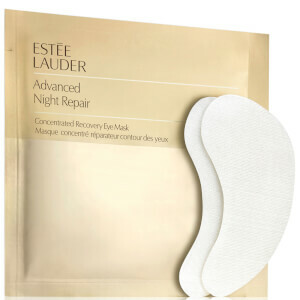 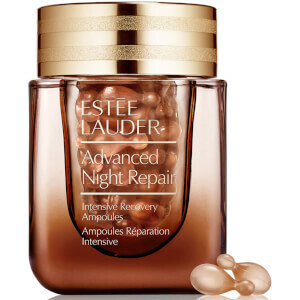 Known as one of the founding members of modern skin care, Estée Lauder should be your first point of call in luxury beauty products.